The U.S. Department of Energy (DOE) has announced up to $28.1 million in funding aimed at advancing wind energy nationwide across the land-based, offshore and distributed wind sectors. While utility-scale wind energy in the United States has grown to 90 GW, significant opportunities for cost reductions remain, especially in the areas of offshore wind, distributed wind, and tall wind. 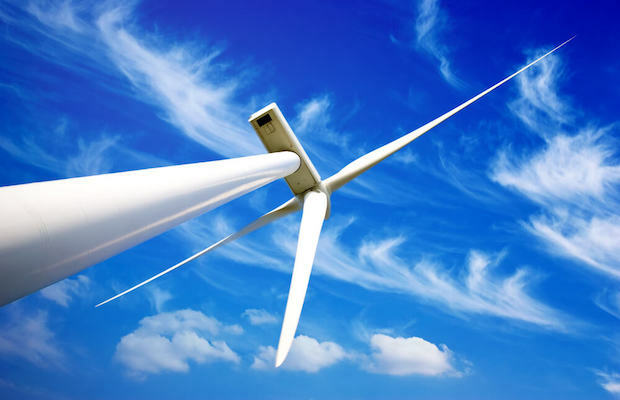 Projects will support rural electric utilities and communities through two subtopics: 1) development of distributed wind integrated with other distributed energy resource solutions, and 2) simplification of distributed energy project development through standardised solutions and technical assistance. Projects will conduct testing in support of innovative offshore wind research and development utilising existing national-level testing facilities. A subtopic is included for projects that upgrade the capabilities of existing facilities to enable them to perform specific research activities. Concept papers for this funding opportunity are due April 29, 2019, and full applications are due June 17, 2019.